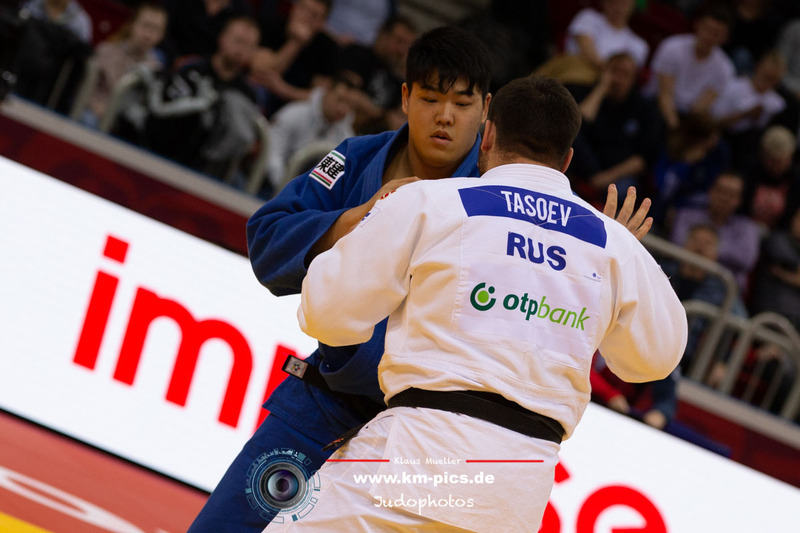 Former Paris Grand Slam winner and Olympian Yakhyo Imamov of Uzbekistan delivered gold on only his second competition in his new weight category as he beat former Minsk World Cup bronze medallist Davronbek Sattorov (UZB) for gold. 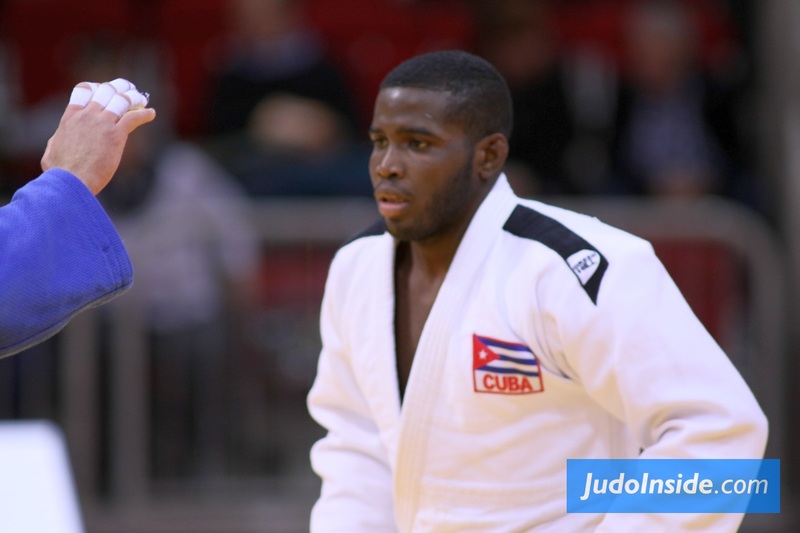 The 26-year-old Imamov debuted at U90kg at the Budapest Grand Prix this summer and was eliminated in round two. 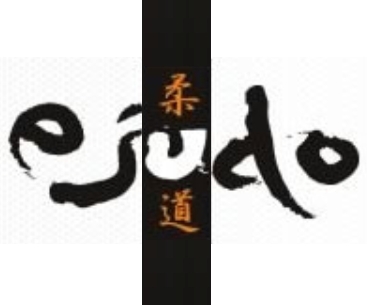 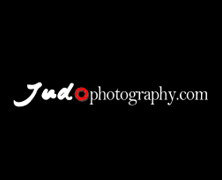 The former -81kg judoka received a shido for not taking a grip, as did his opponent, and they remained level and scoreless after five minutes. 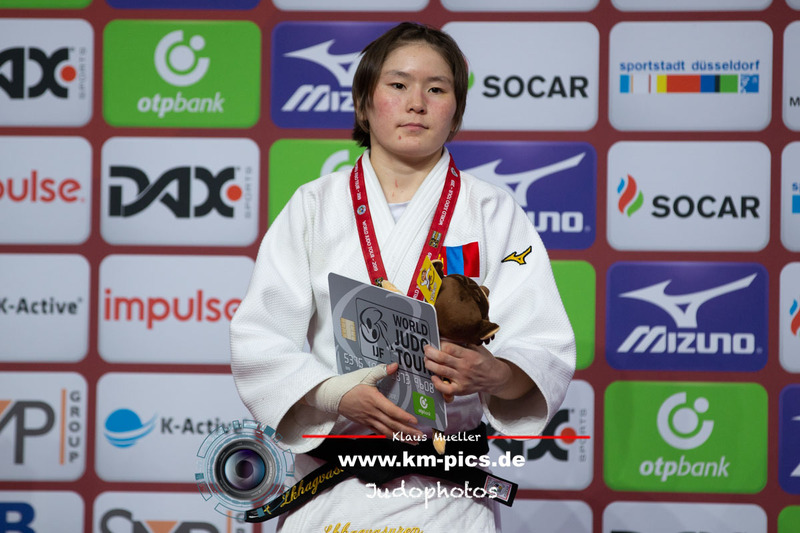 After Sattorov received medical treatment off the tatami for a finger laceration, Imamov made a desperate attack which was enough for a yuko score and gold. 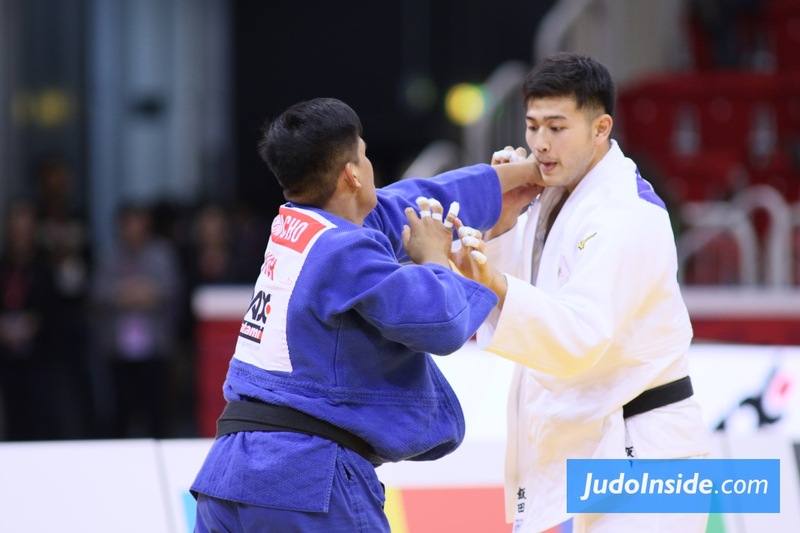 In the first semi-final Asian Championships winner Komronshokh Ustopiriyon (TJK) was humbled by Davronbek Sattorov in a dramatic contest which was settled in the final seconds. 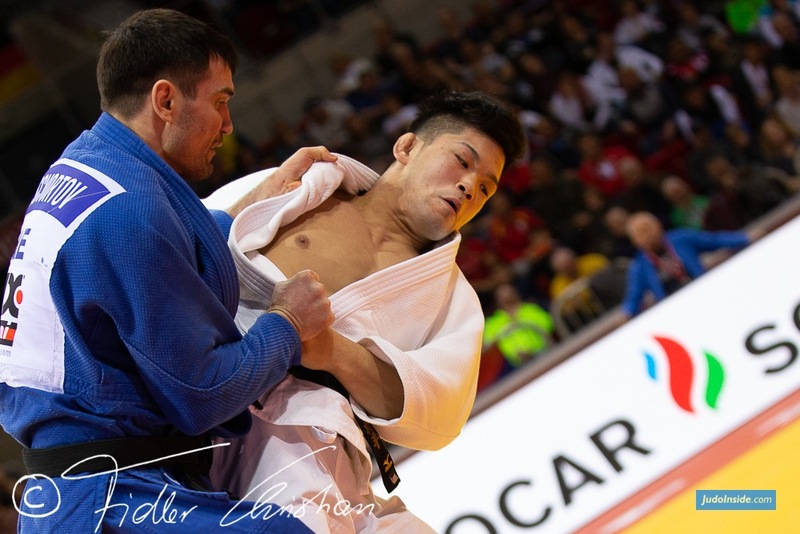 A yuko with nine seconds remaining handed the Uzbek judoka the win and his first Grand Prix final after a competitive contest which was lapped up by the crowd. 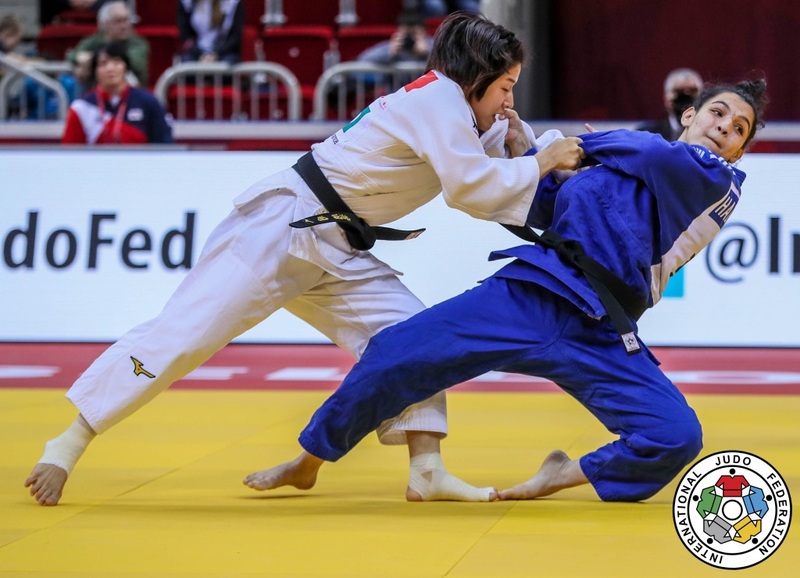 In the second semi-final 19-year-old Junior Asian Championships winner Mukhammadkarim Khurramov (UZB) lost out to Imamov by a yuko from a seoi-nage as it was the seasoned international who pipped the youngster to the final. 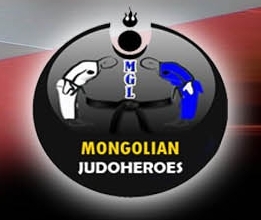 The first bronze medal was awarded to home judoka Khurramov who defeated 21-year-old Meirambek Zhangabay (KAZ) in the opening contest of the final block on day in Tashkent. 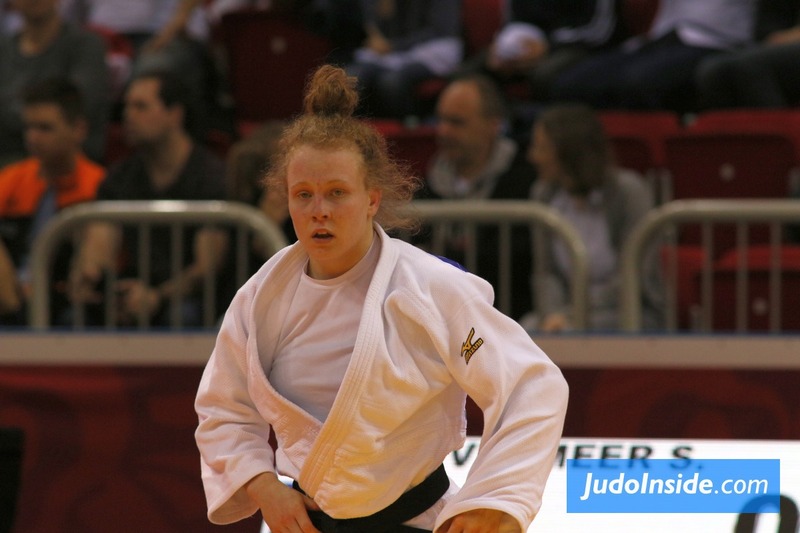 Both judoka were aiming to win their first IJF medal hardware and that honour went to the Uzbek starlet who prevailed on shido penalties 2:3 to resume the medal flow for the hosts at the first opportunity. 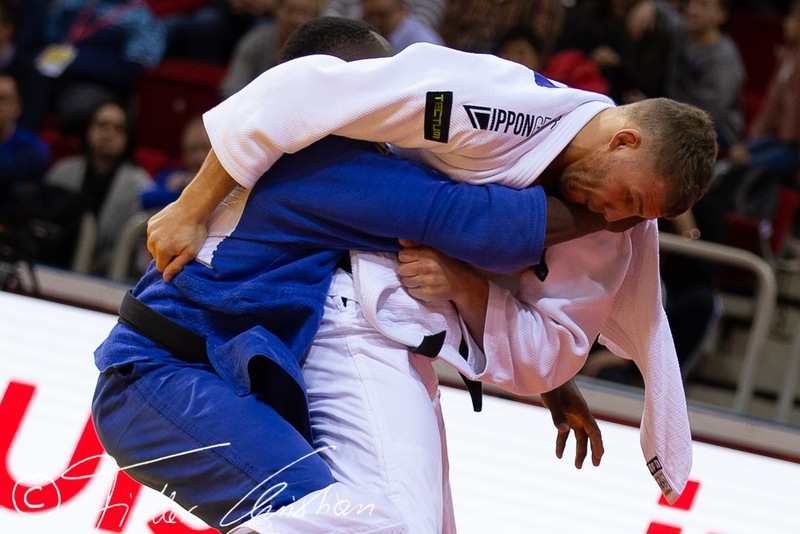 The second bronze medal went to world number 29 Magomed Magomedov (RUS) who won a scoreless contest against world number 13 Ustopiriyon. 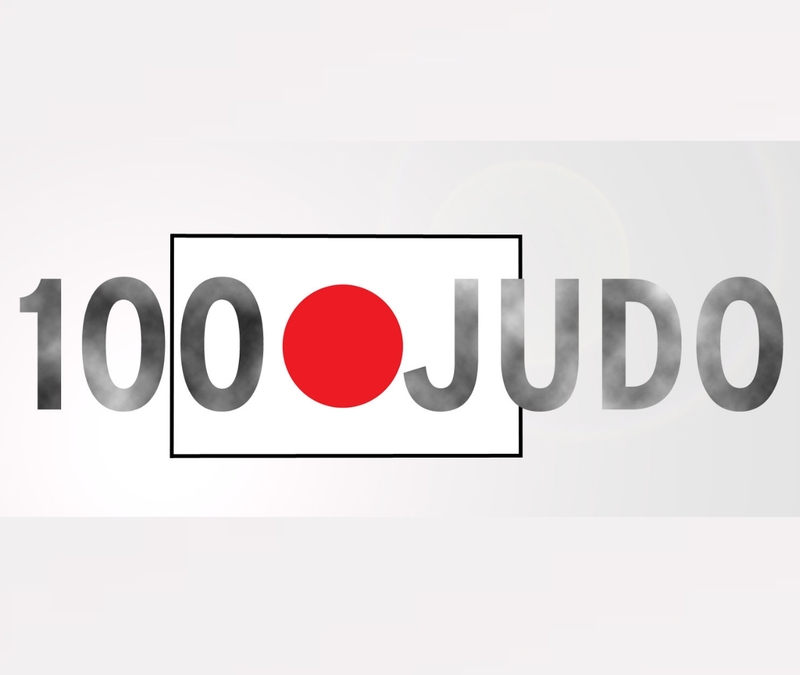 It was the latter, who was financially supported to attend qualification events for the Rio 2016 Olympic Games by the International Judo Federation, who came closest to scoring with his favoured uchi-mata which was also on show in the previous rounds. 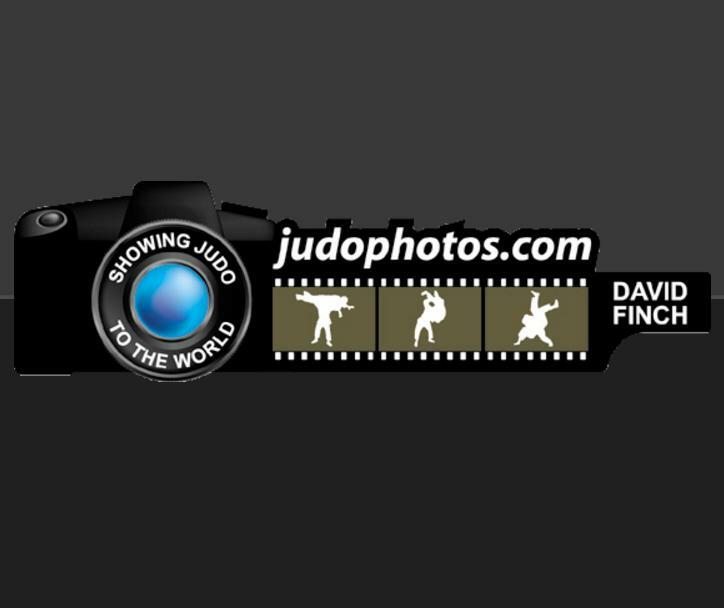 Magomedov earned the win and a vital medal on shido penalties 2:3 as he closed in on the world’s top 20 on the world ranking list.